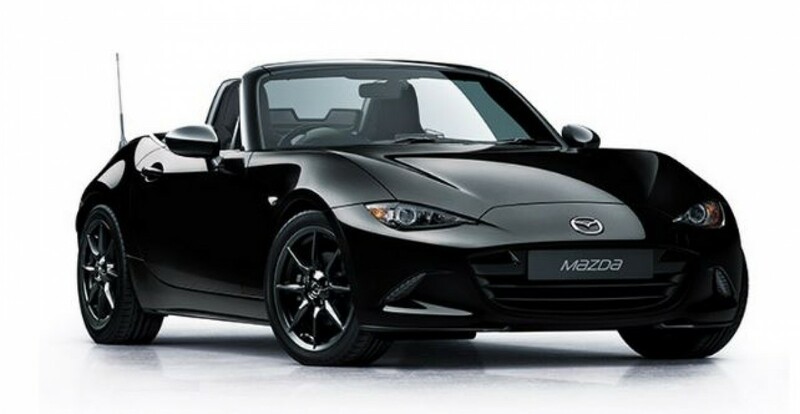 Following the success of the new MX-5 soft-top convertible, Bermaz Motor has decided to introduce the Mazda MX-5 RF, a retractable-hardtop version of the world's best-selling roadster/soft-top. 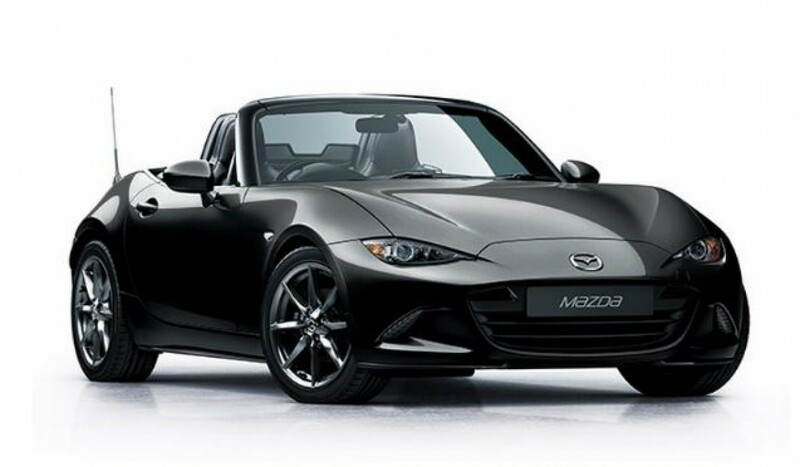 The RF also replaces the MX-5 soft-top, as Mazda has ceased production of the soft-top in right-hand drive format. 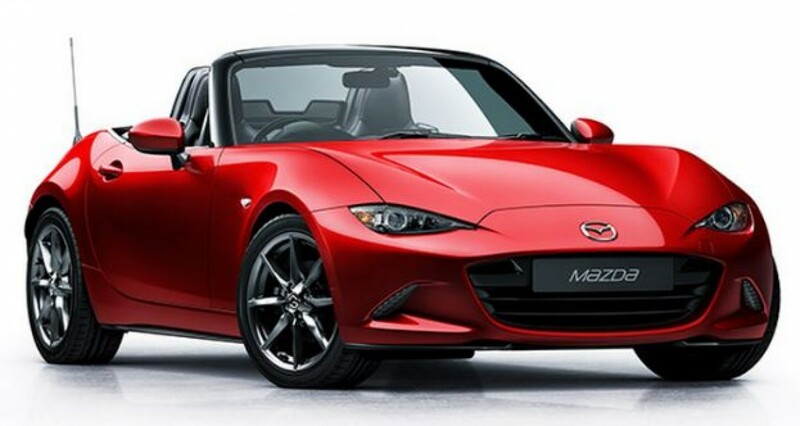 Upfront, the MX-5 RF (Retractable Fastback) continues to be powered by the 2.0-litre SkyActiv-G that generates 158 hp and 200 Nm. The transmission choices offered by Bermaz is a 6-speed manual or automatic transmission, sending power to only the rear wheels. The power retractable roof opens and closes the press of a button while moving at speeds of up to 10km/h. Interestingly, boot space remains the same as the soft-top model. 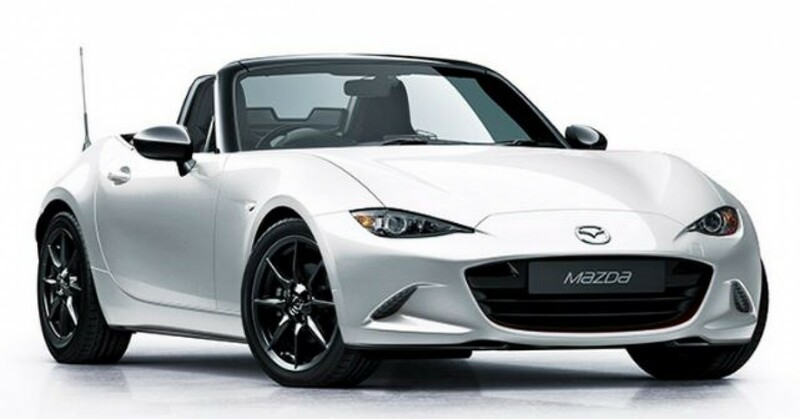 Key comfort features in the MX-5 RF includes MZD Connect infotainment system with 7-inch display and BOSE 9-speaker system, cruise control, leather upholstery, automatic air-conditioning, LED headlights with auto on/off with adaptive function, i-Stop Idling Stop System, and four airbags. There are two groups of drivers – the ones who need 400 hp, and the ones who don’t. 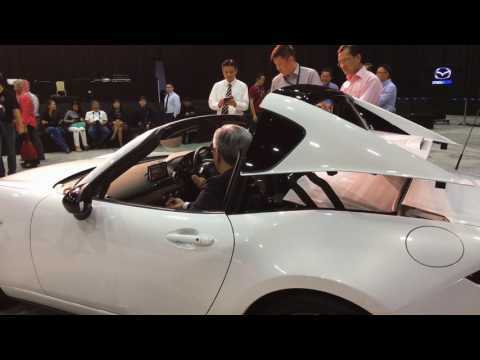 If you are aligned with the former, then look away because this little RM220k-plus roadster with just 160 PS might sound preposterous to you. After all, the same money buys either a 220 PS Volkswagen Golf GTI or a 268 PS Renault Megane RS.